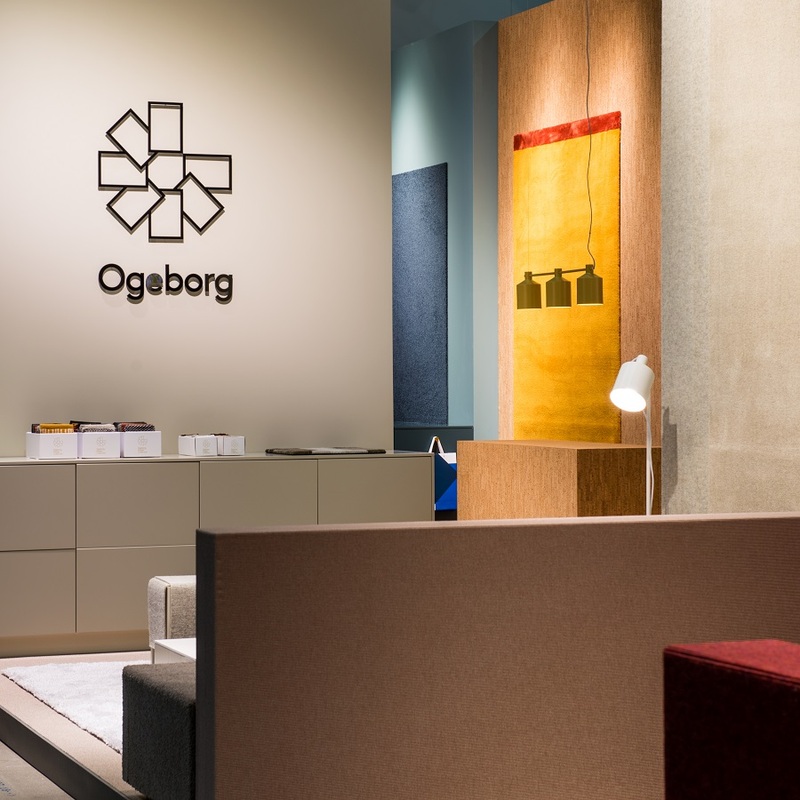 Since the early 1960s Ogeborg have helped interior designers, architects and companies in creating beautiful and sustainable office environment in the Swedish market. Our motto flexibility, quality and service permeate all our activities in all its parts. We love what we do, are proud of our tradition, our catalog and our expertise. Our showroom is located in Stockholm, Gothenburg and Milan. Carpets and textile flooring materials offers great opportunities for color, shape and design! Our aim is to inspire you to push the boundaries of the traditional and creating new. We are happy to create new trends and adapt the product range to meet your needs. We meet up with curiosity, a depth of knowledge and practical solutions. With us, you will be taken care of and get professional help no matter what your idea is about! If we could decide all the people would take even greater responsibility for our common nature and the world we leave behind us. Ogeborg is a climate neutral company which is our way of taking the environmental one step further! Since 2007, we invest each year in third-world projects that reduce greenhouse gas emissions globally, representing our overall environmental impact.